A vacation at Garza Blanca Preserve in Puerto Vallarta offers much more than idyllic relaxation by one of its infinity pools and tanning on its power-soft beach. Scores of free onsite activities are available as well as tours and excursions booked through Garza Blanca’s travel agent. 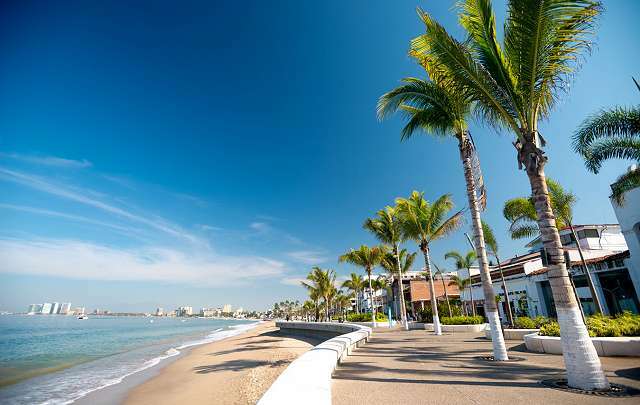 With so many activities and things to do in Puerto Vallarta, you can tailor your vacation to suit exactly how you would like to spend your free time. 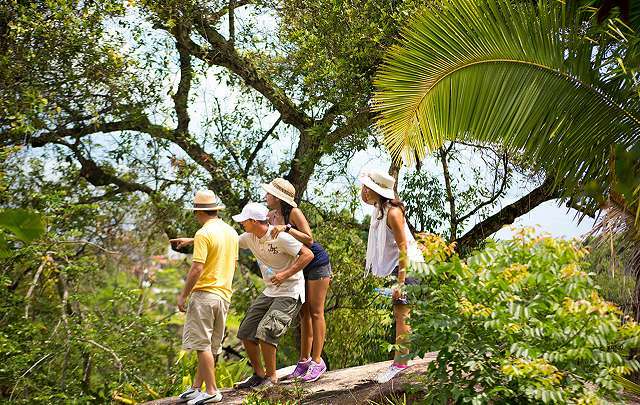 Onsite at Garza Blanca, you can be entertained with birdwatching tours, gentle jungle hikes to the river, paddle board lessons and yoga classes or enjoy the chef’s Catch of the Day, the mole festival and tequila tasting and many more activities. For adventure lovers, Garza Blanca’s tour agent can organize any number of amazing day trips and expeditions in and around Puerto Vallarta, including ATV rental, zip lining, jungle tours, scuba diving, whale watching, pirate ship adventures and much more.